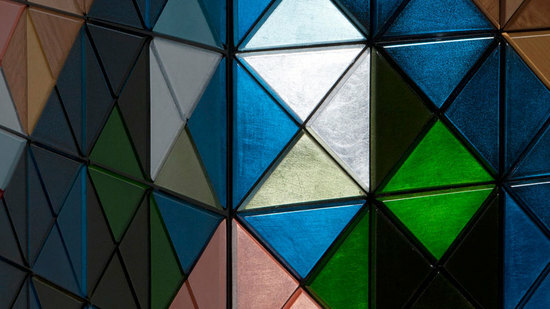 I like colors in my room, especially when I get back after a long day at work. 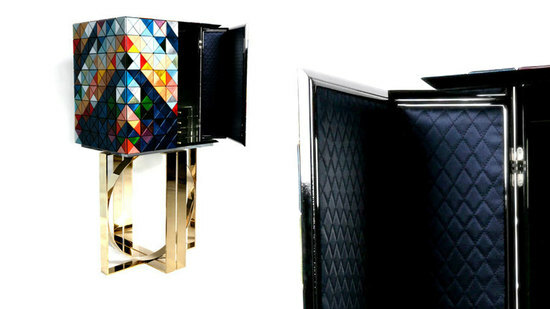 If you want to cheer up your room’s decor too then Portugal-based Boca do Lobo Studio’s Pixel Cabinet is a good piece of furniture to opt for. 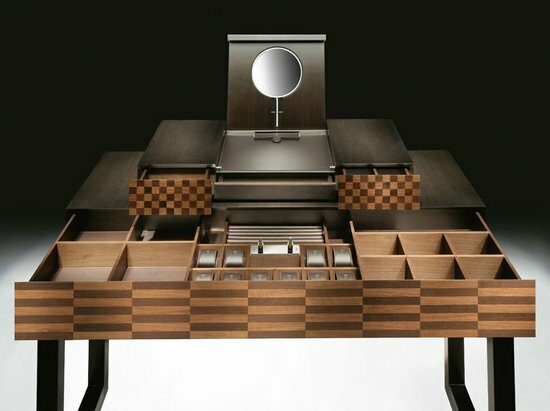 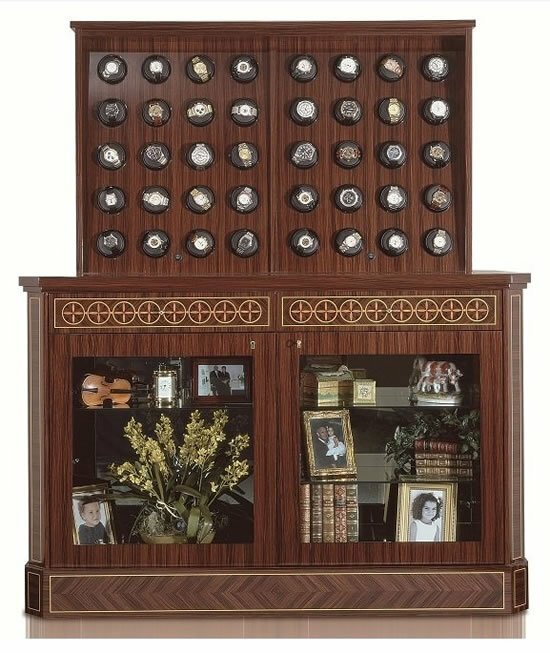 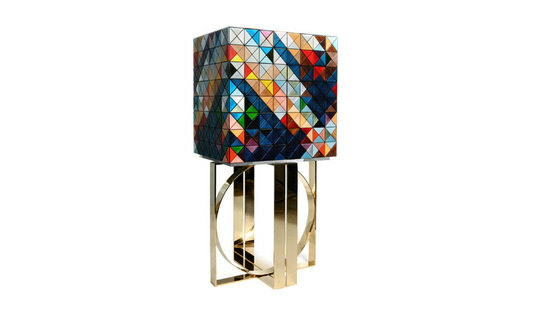 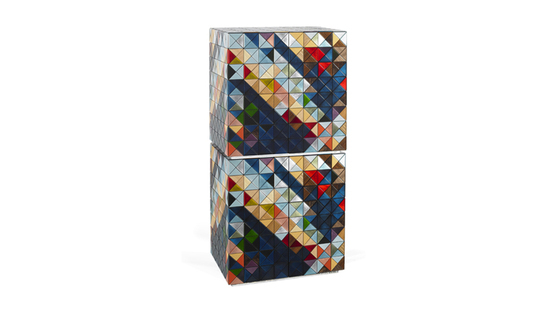 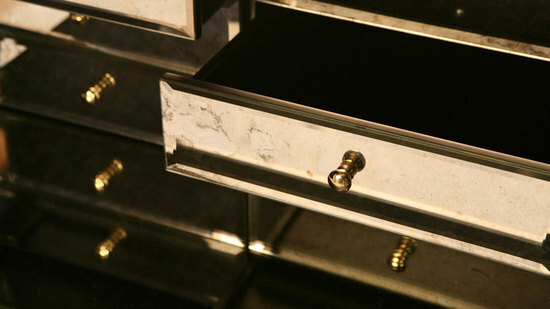 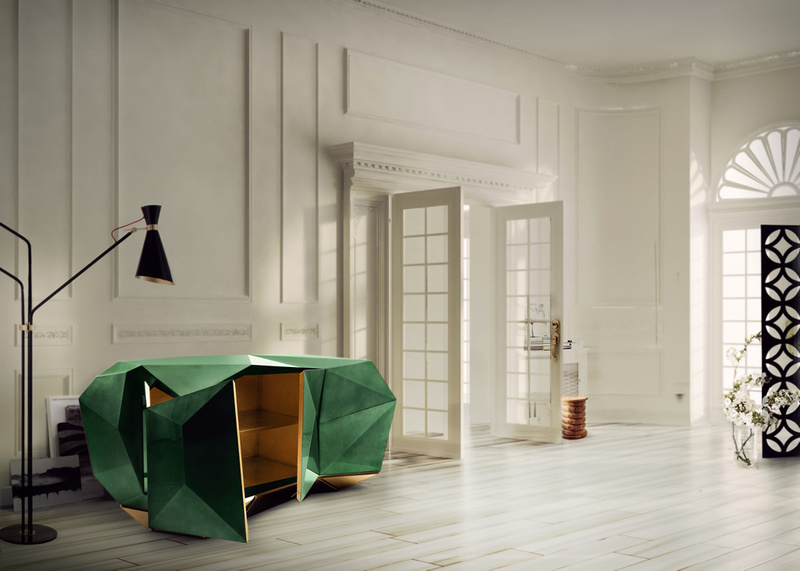 Sporting 1088 triangles that fit in perfectly, the limited edition cabinet boasts of a variety of combinations of finishes including silver leaf, gold leaf, lacquering, and 10 different types of wood. 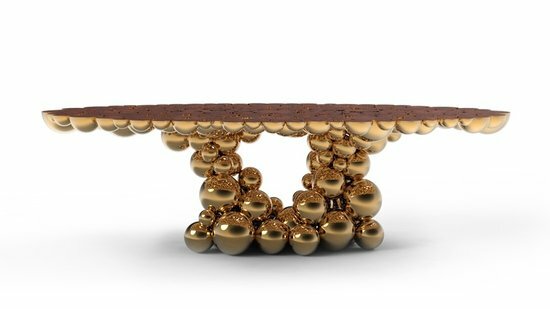 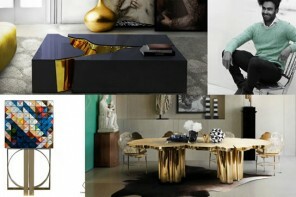 Recently recognized by AD Colector the piece was picked “as one of the top 500 decór pieces by AD Choice, a special edition published by the German Architectural Digest”, the cabinet can be yours for €15,900 ($20,080).